Spiral Bound, 60 pages, 8.5 x 11. 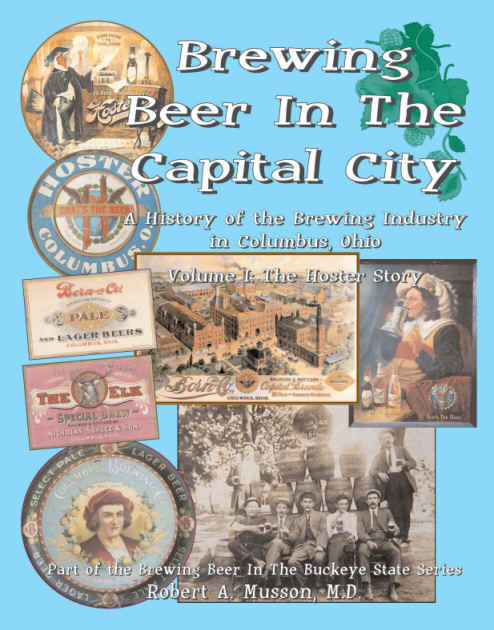 This book is 60 pages in length and features more than 275 images, most in color, of advertisements, people, floor plans, buildings, and other aspects of the company's history. 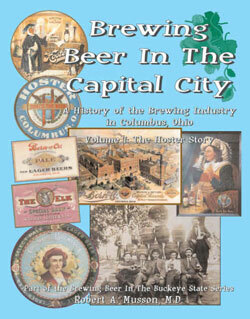 Volume II is planned for 2012 and will feature the August Wagner and Ohio Brewing Companies; Volume III will follow that with the Franklin, Washington, and Anheuser- Busch Brewing Companies, and the brewpubs.